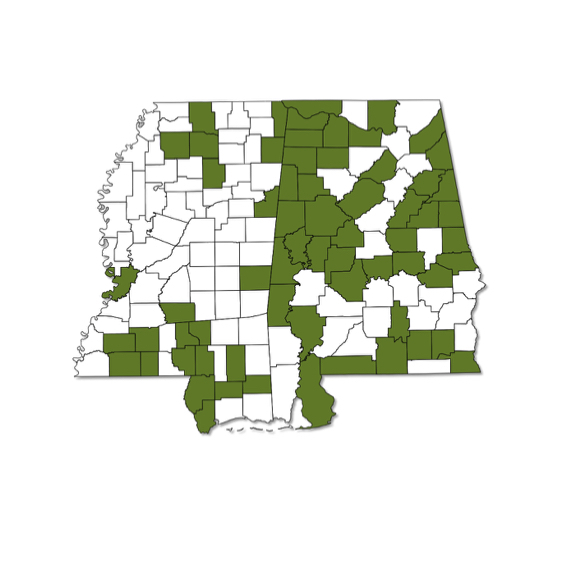 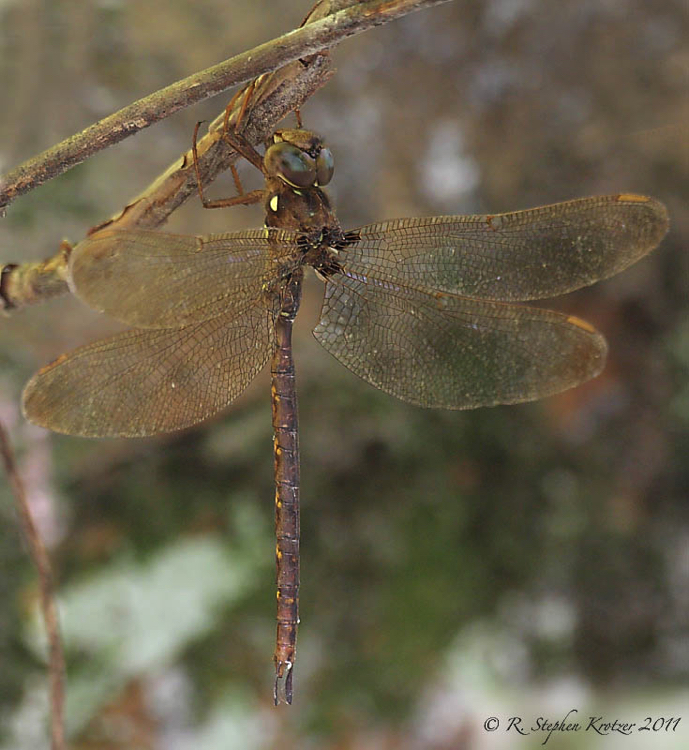 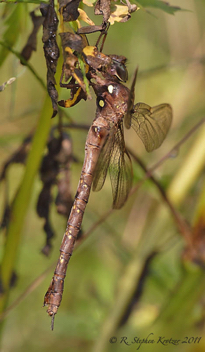 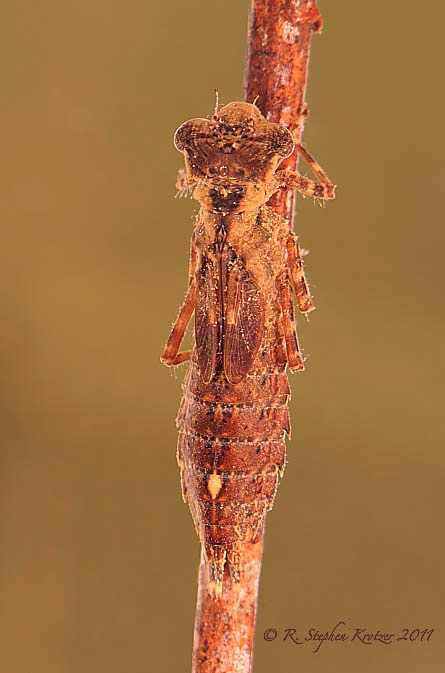 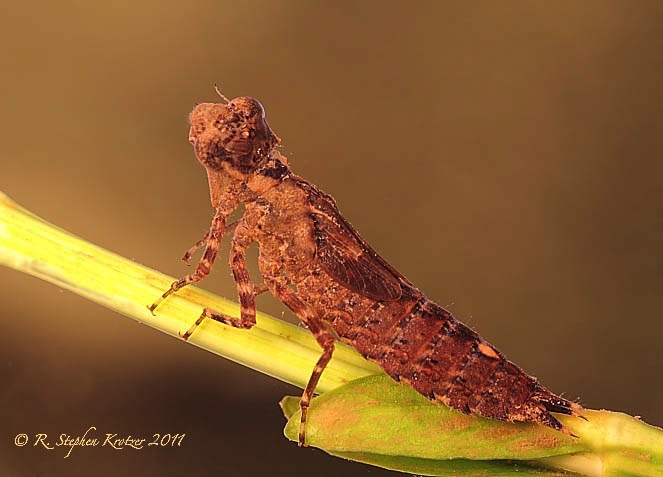 Boyeria vinosa is a common but inconspicuous dragonfly that occurs across Alabama and Mississippi; like many other lotic species, however, it may be absent or nearly so from the Mississippi River Delta region of extreme western Mississippi. The Fawn Darner is a crepuscular dragonfly, preferring to fly in late afternoon to dusk, or during cloudy, even rainy, weather. 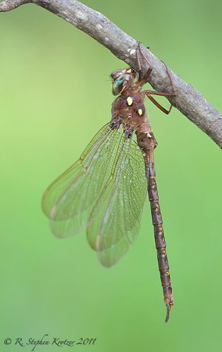 This, along with the fact that its breeding habitat is shady portions of streams and rivers, often makes them appear to be less common than they actually are.